The gender profile was also quite different from today’s. 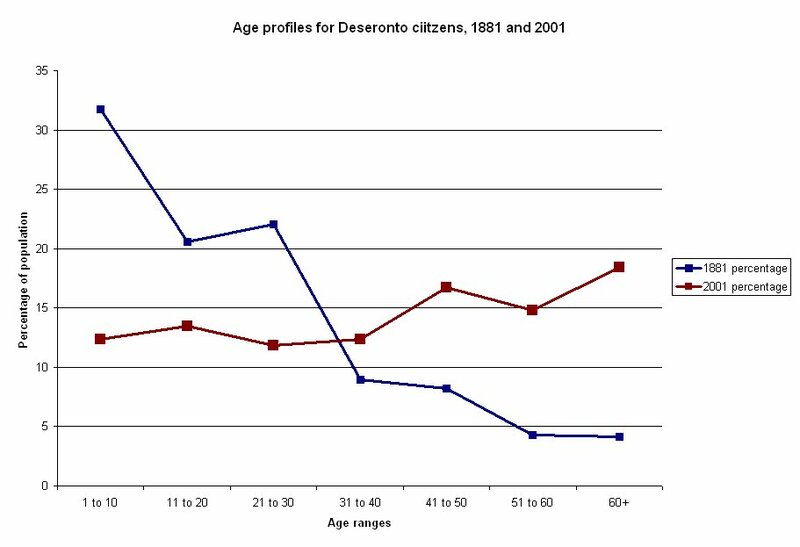 Now there is an even split between men and women in Deseronto. A sampling of the 1881 data suggests that two thirds of the population were male and only a third female back then. 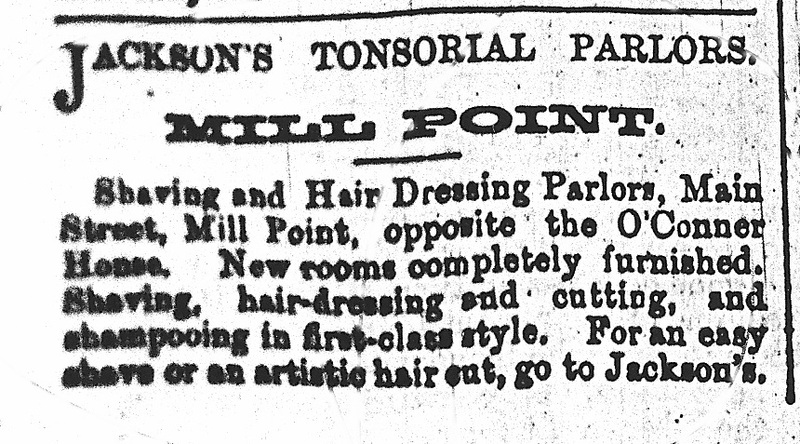 Those American barbers would not have been short of customers! 1 Douglas Bristol’s article, “From Outposts to Enclaves: A Social History of Black Barbers from 1750 to 1915,” Enterprise & Society 5 (2004), gives a good overview of the entrepreneurial success of black barbers. Thank you for compiling this information. Very interesting.